I remember looking for jobs in college. I walked down the street to the Career Center on campus, pulled out a giant binder full of job postings and thumbed through them until something caught my eye. I updated my cover letter and resume from the computer lab, printed off *hard* copies of them and then either dropped them in the mail or hand-delivered them to the hiring manager. Since then, things have certainly changed – a lot. Entire websites dedicated exclusively to networking and job seeking, like LinkedIn, and a plethora of other job posting sites have erupted along the way. And then feeds became available that would automatically email you a notification when a job that meets your criteria pops up. 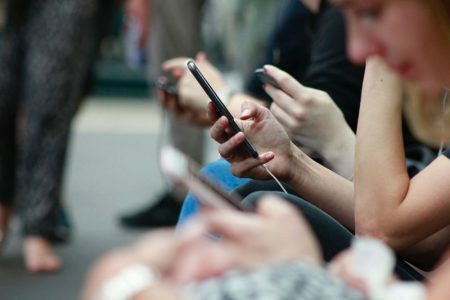 Recently, Google launched an initiative to make it easier to connect job seekers with job opportunities in Google search results. 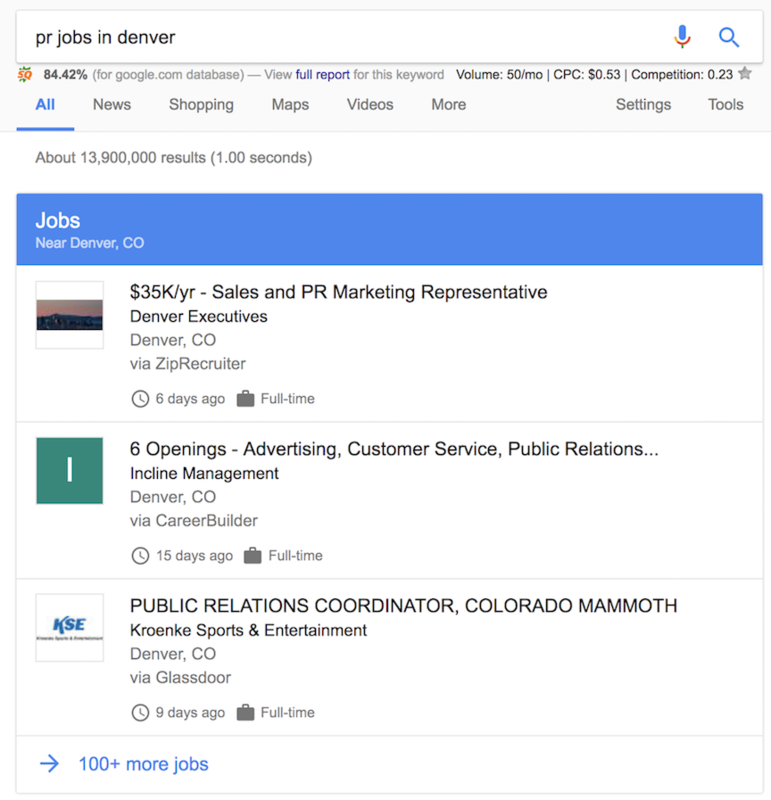 Through a collaborative effort with job posting services, search queries with clear intent to find a job, such as “PR jobs in Denver,” now include job listing previews directly in the search results. Furthermore, a job seeker can filter those results by location or job title, making it easier than ever to find exactly the type of job he or she is looking for. And now Facebook wants in on the action too. The other day I saw an article on Digital Trends that explains how Facebook is testing a resume feature, aiming to make it easier for users to find – and apply – for jobs right from the Facebook platform (I personally think I liked this idea better when it was called LinkedIn…). I’m all for simplifying the process and making it easier to connect people with jobs that will truly fit their skills and interests. But I worry a bit about the shift that can come with the speed and ease of use in this digital job seeking era. Are we missing a few steps with that “Apply” button being so readily available? Research. Do your homework first. Don’t just apply for any and every job posting that comes across your inbox, search results or Facebook feed. Check the company out. Find out who they are, what they do and what they stand for. Get a sense of what life is like there, because, as we well know here at GroundFloor Media and CenterTable, culture matters. Really consider whether or not this is actually a place you want to spend 50 percent of your waking hours on any given day. Network. Use those social – and in person – networks to determine who you know that can make an introduction to the company. A warm lead that comes with an endorsement by a trusted contact can be a great starting point. Deliver: Take what you’ve learned through your research and networking efforts and create a customized cover letter and resume for each individual job. Demonstrate how not only your skills are a slam dunk for their open position, but so is your personality. 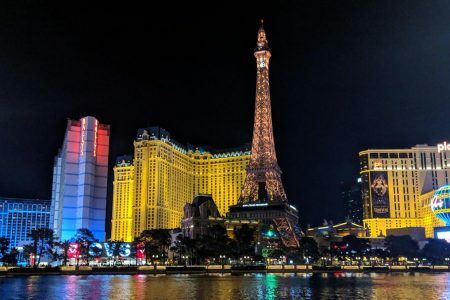 Trust me when I say that you’ll stand out more than those who send a form letter or – even worse – those who just willy-nilly click the “apply” button from one of the many job posting platforms without even giving it a second thought. Once you’re in the door, be sure to present yourself well and ask smart questions based on the research you’ve already done about the company. And it should go without saying, do not skimp on the hand-written thank you note. A well-written email with supporting attachments or links to relevant work experience is a nice, quick win, but it shouldn’t take the place of a thoughtfully hand-written follow-up.